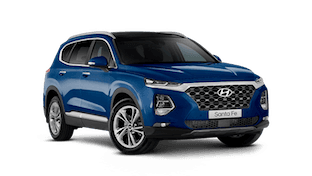 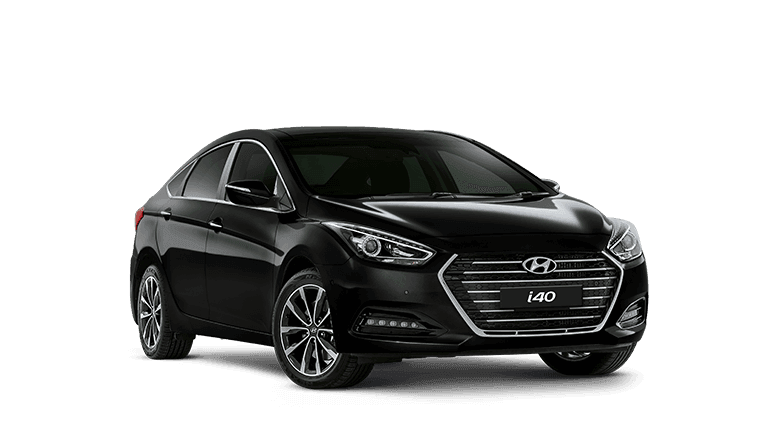 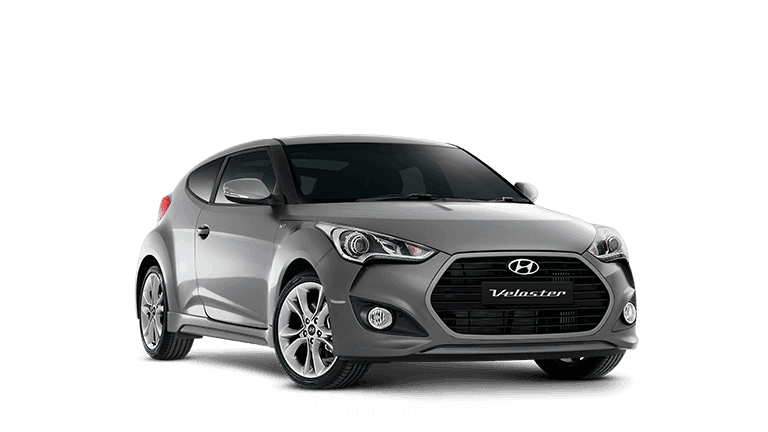 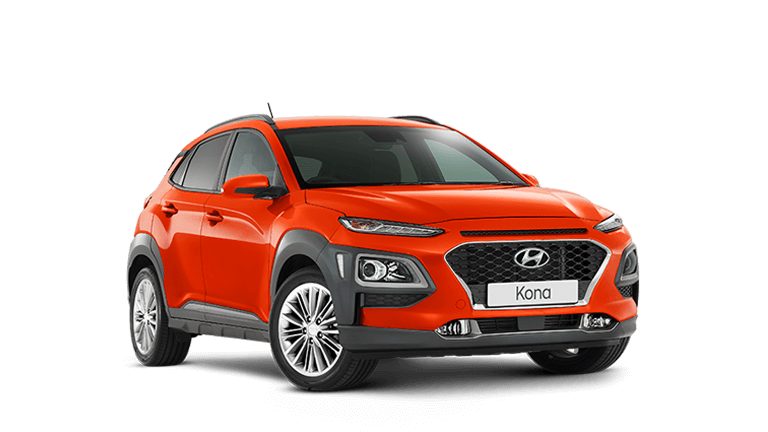 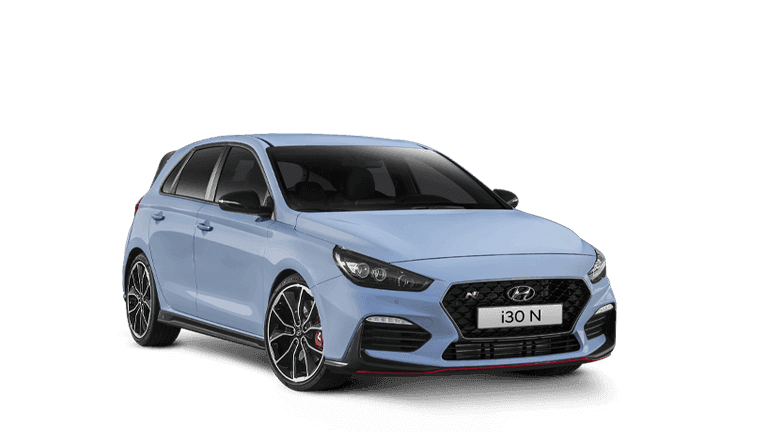 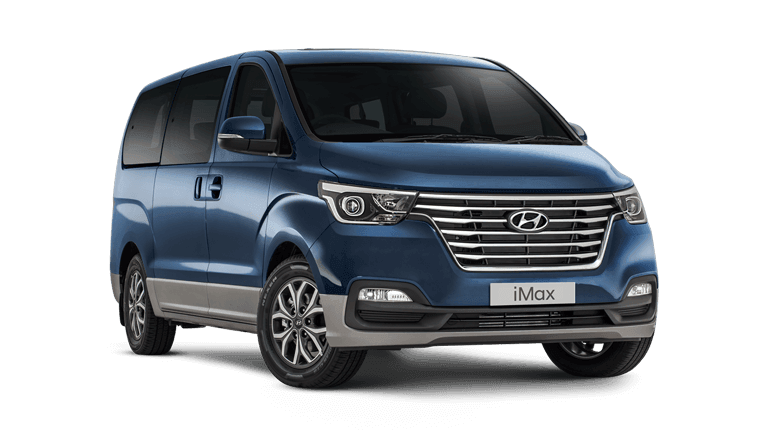 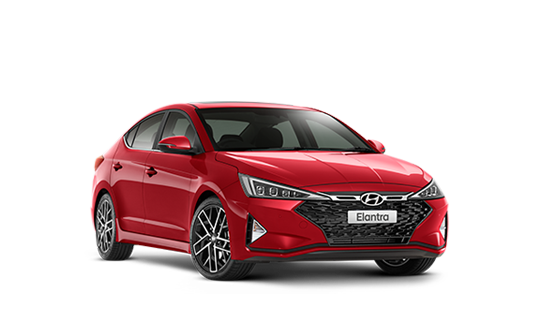 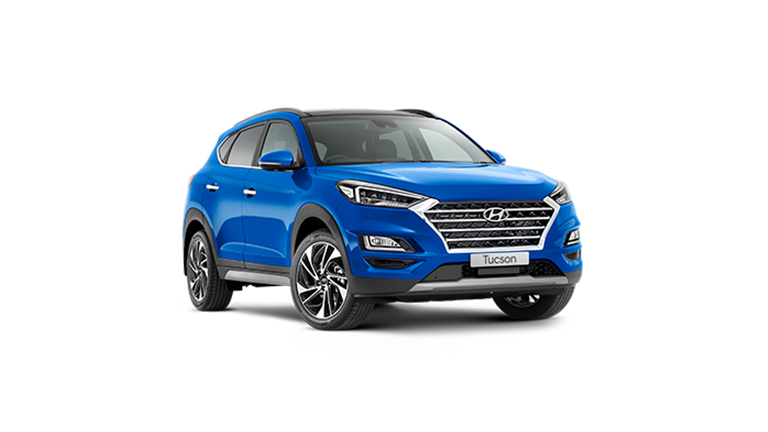 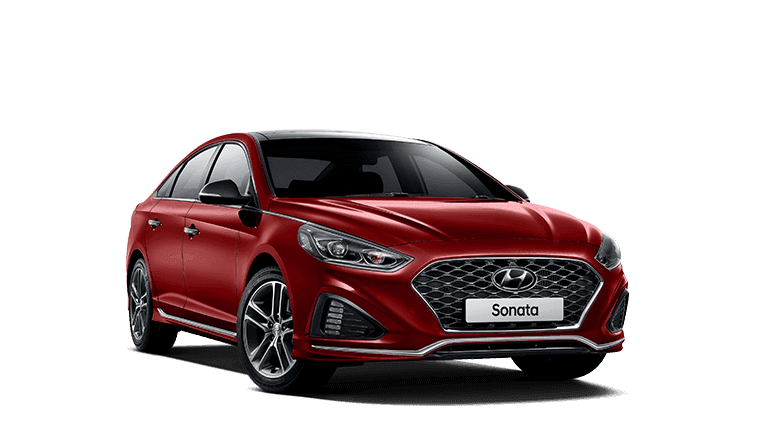 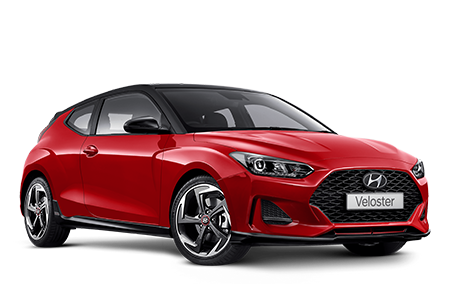 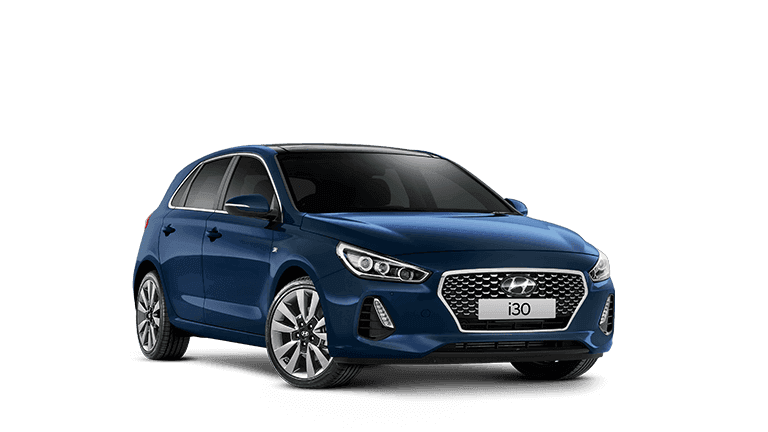 Features include Alloy Wheels & Full Safety Pack including Lane Departure Warning, Blind Spot Detection, Adaptive Cruise Control and so much more! 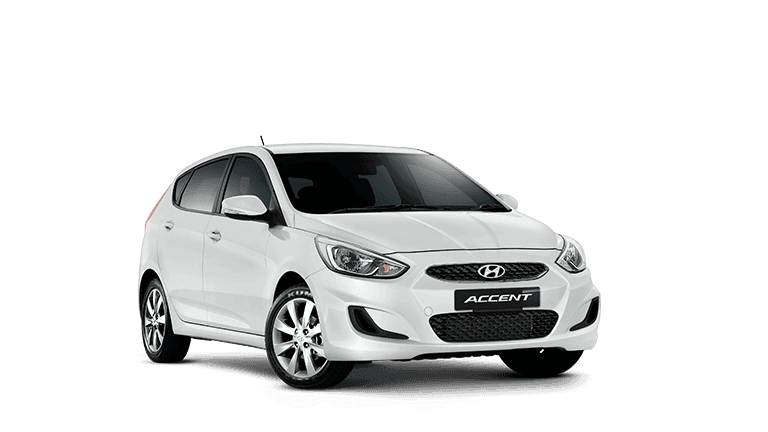 So many other such as Reversing Camera, Reverse Sensors, Cruise Control, Apple Car Play & Android Auto plus so much more! 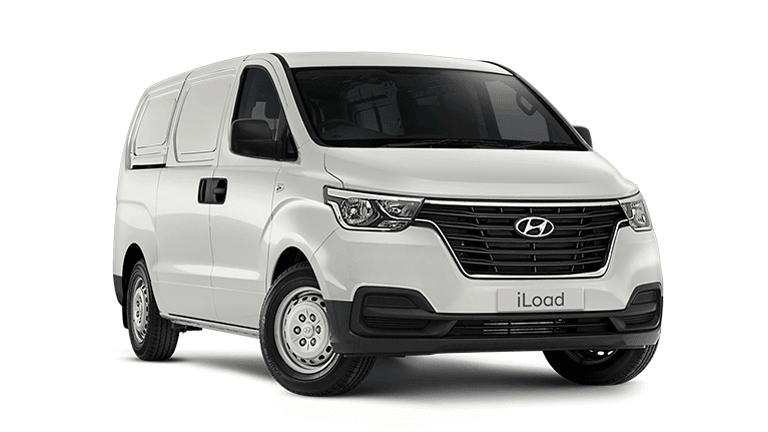 Free Delivery to Adelaide or Melbourne!